School shootings are nothing new. They’ve occurred at various times since the 1700s. What is new is the amount of media attention given to such incidents. What isn’t new is the lack of intervention when a student exhibits signs of escalating the situation, for example, the fight earlier in the day. Escalation of violence is in part egged on by the media—news which circles around repeating itself like an earworm (a song in the head which doesn’t stop). Media outlets use sensationalism to drive viewers and clicks online in order to beat out the competitor and raise advertising revenue. Social media is an additional avenue of escalation—videoed homicides, suicides, threats, bullying, even online harassment among neighbors. Today’s stressors coming through these mediums ramp up community anxiety, person by person: racial tensions, war and rumors of war, cultural shifting in values and morals, the stock market, hurricanes, volcanos, Ebola, politics, etcetera. In both cases, what was initially meant for good—news, media, talk shows and social media, have turned sour and bitter. In many cases, it has caused us to hate one another. There are also homegrown stressors affecting families: mental illness, cancer and other illnesses, rising autism rates, the cost of food and medicine, access to medical care, debt, crime, work, aging, divorce, housing needs, domestic violence and abuse, etcetera. Armstrong is creating TensionTrac which will map a community’s tension levels based on consistent locally collected data. It will check how much serious crisis events affect a community. Government intervention resources will be given the data about specific hot-spots and crisis de-escalation can begin. Similar types of TensionTracs have been used successfully in Wales to cut down soccer fan violence and by Yale University identifying what people believe about climate change. 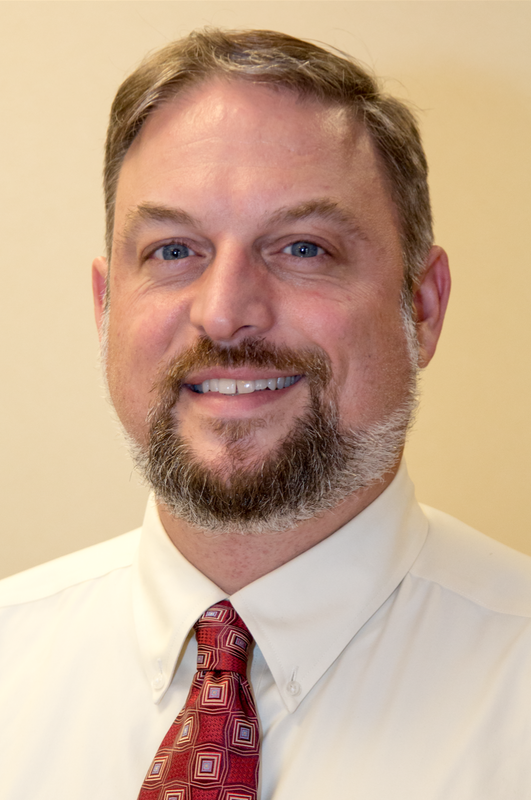 Armstrong has a Masters in Quality Systems Management and is a Lean Six Sigma Blackbelt, this is not judo or karate, but a high-level certification of a professional who leads improvement projects. Begun in 2016, TBEF has de-escalation specialists in place. Director of Community Outreach, Robert Campbell, already offers a free program to teach crisis de-escalation skills to caregivers for emotionally volatile adults and children thus avoiding incidents with emergency responders. “The Bridge Effect has identified serious training gaps in law enforcement, nursing and emergency health care skills training,” he states. Incidents like the Sandy Hook Elementary and Parkland shootings impacted Armstrong as the father of an 11-year-old daughter. He adds, “I can only imagine their families’ eternal regret. We must all do what we can to prevent these horrible episodes from reoccurring in our communities.” Armstrong began TBEF after working in the mental health industry and noticing many gaps--holes where service didn’t get to the person who needed it most. Armstrong decided to make a difference in the world in a new way, by doing something that mattered. Armstrong, Bridges and James Lamb, are working together with an advisory board and a team of volunteers to raise funds to open a Center for the Arts where at risk children may come and participate free of charge. Early intervention is key. Problems left unattended worsen. Armstrong states that these problems create overwhelming anxiety, an inability to communicate to teachers and police, thus feeling the need to lash out and resort to violence. Teaching a child a performance art builds self-confidence without the need to have a gun and assert himself over others. Use of the Arts relieves stress, irritability, helplessness, anger and frustration in a fun way that is beneficial to a child’s future. Arts are also a means of speaking out about the hurt experienced in childhood from neglect, abuse, abandonment and emotional needs not met. TBEF plans to begin with two areas of performance art and add from there. Armstrong has already been in talks with the city of Fort Pierce, Florida, the mayor of nearby Port St. Lucie and other government officials regarding the use of a building to house the center. Armstrong works with the Treasure Coast Forensic Treatment Center population in Indiantown, Florida, one of only two maximum security facilities in the State of Florida for those incompetent to stand trial by reason of insanity. With over 200 beds, the facility is always full. His role is as the performance improvement and compliance administrator, monitoring the care, safety and treatment management processes performance to the Department of Children and Families and Forensic Department of Justice level. He sees the result of untreated mental health illnesses and understands how the crimes these individuals committed could have been headed off with early childhood intervention. Today’s shooters were yesterday’s children. Armstrong believes it is imperative that the signs of potential violence, known as leakage, be understood, discussed and given attention before an incident occurs. Lives are at stake. Leakage comes through social media, video, text, phone calls, email or even in person. Such threats can also come through student assignments, passed notes or artwork. Leakage can be intentional or unintentional to a third-party. Prevention, the FBI states, is not and cannot be a passive process. It needs strong and ongoing commitment by the community. This includes the adoption of programs and policy “to support targeted violence prevention efforts,” building of threat assessment teams, and education. Everyone must be on board. TensionTrac is the first of its kind, no other exists like the one Armstrong is creating for monitoring community tension. Armstrong refers to it as “an innovation in community health management.” Armstrong and his team have devoted their time and money to this community without cost, for the purpose of saving lives. Maybe even your child’s. Armstrong intends to see the use of TensionTrac nationwide. Won’t you support him and The Bridge Effect Foundation, filling the gaps, finding the children, keeping citizens safe. *Mr. Armstrong’s comments on this site are his own and do not necessarily reflect the views of Correct Care, LLC. Are you scheduled every night of the week? Stressed out? Too busy? Jeff Fields is a different kind of pastor. He sports a lengthy gray beard, rides a Harley, shoots his guns, and has tattoos on his arms and hands. But if you listen to him speak, you’ll understand that he’s a lot like you and me. He’s not out to raise pastors’ salaries or build a stadium-sized church, he’s a committed pastor who believes in loving others. Jeff Fields has been in church ministry for 24 years, 17 of them as a youth pastor. Several years ago, I met Jeff and his wife, Sheri, when they first came to First Baptist of Jensen Beach. My son had just entered Jensen Beach High School. Jeff, as the church’s youth pastor, developed a dynamic program reaching many local teens in Jensen Beach. His messages were well received by the youth; even their parents came to hear him. His words spoke of hope and respect for parents, and making good choices when temptation arrived. Jeff did not skirt the issues that today’s kids face—he spoke plainly. The youth program expanded. A bus was purchased. Jeff took middle and high school teens to camp and on mission trips, building character, humility, and a duty to help others within their hearts. Pastor Jeff personally counseled teens at risk. After my father died, Pastor Jeff even came to my Dad’s funeral to sit with my son. Pastor Jeff got to know the parents as well. He gave me counsel after Dad’s death. Pastor Jeff goes out of his way to give his time. Jeff Fields has lived his legacy every day—reaching both adults and youth with the love and truth of Christ. Today he is Senior Pastor of First Baptist Jensen Beach. This is his third position there. 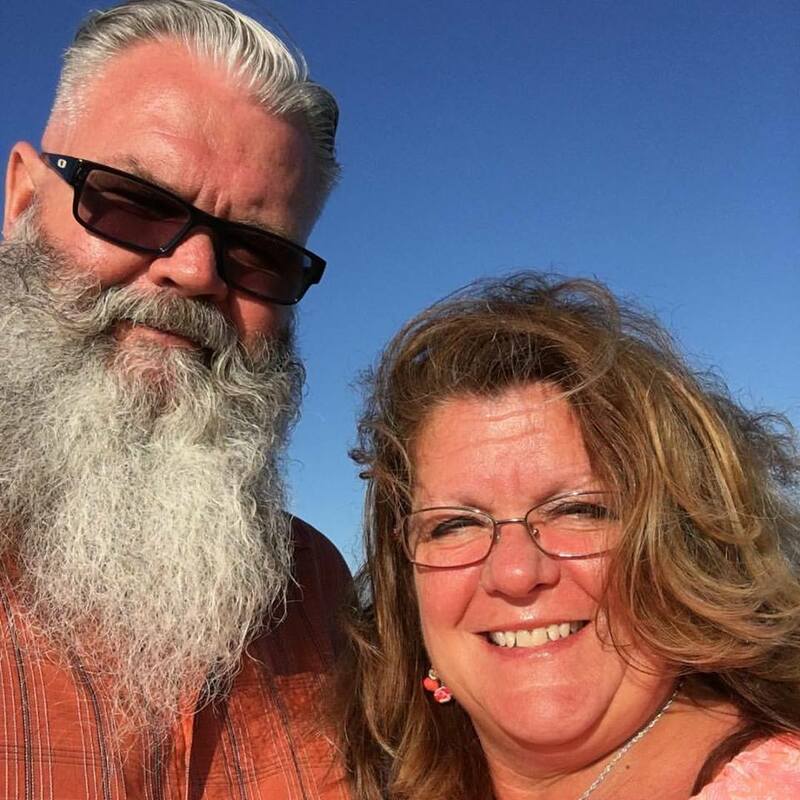 Jeff and Sheri Fields are the parents of three children and nine grandchildren. They have been married for 37 years. You can find Jeff Fields outside on the front porch of First Baptist Jensen Beach each Sunday, smiling and greeting friends and visitors.